For as long as I've been applying makeup, my under-eyes have caused significant creasing. 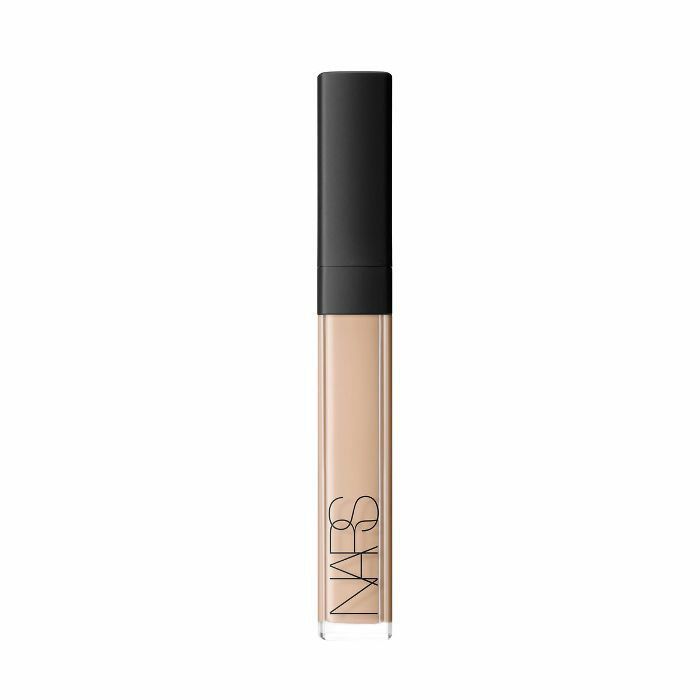 After I apply concealer, I watch, hour by hour, as the formula settles into my expression lines. It doesn't matter the formula, the blending, or the way I apply it, the result is always the same. I ultimately chalked it up to the fact that I just had a particularly expressive face and moved on (with a Beautyblender Micro Mini, $18, in my bag). Then I read one simple trick courtesy of Adele's makeup artist, Michael Ashton, that changed everything. "Dusting powder on top of concealer can cause creasing,” he told The Cut. "Prepping concealer with a primer first does not." Genius, I thought, as I quickly kept reading. 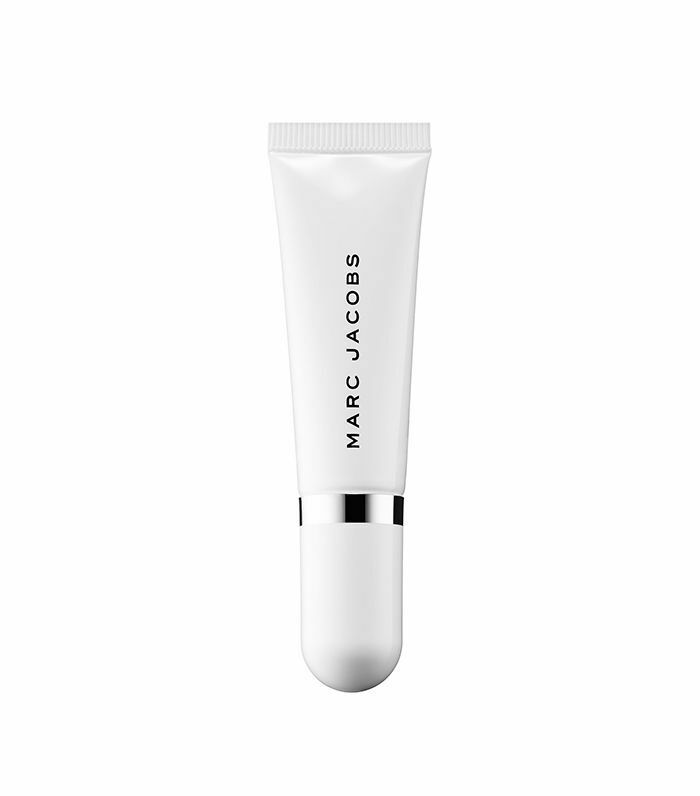 Ashton suggests using Marc Jacobs Under(cover) Perfecting Coconut Eye Primer ($26), a product that smells like vacation and thus instantly gained a cult following. Before finishing the interview I had already requested the product to try myself. Yes, I was that excited. 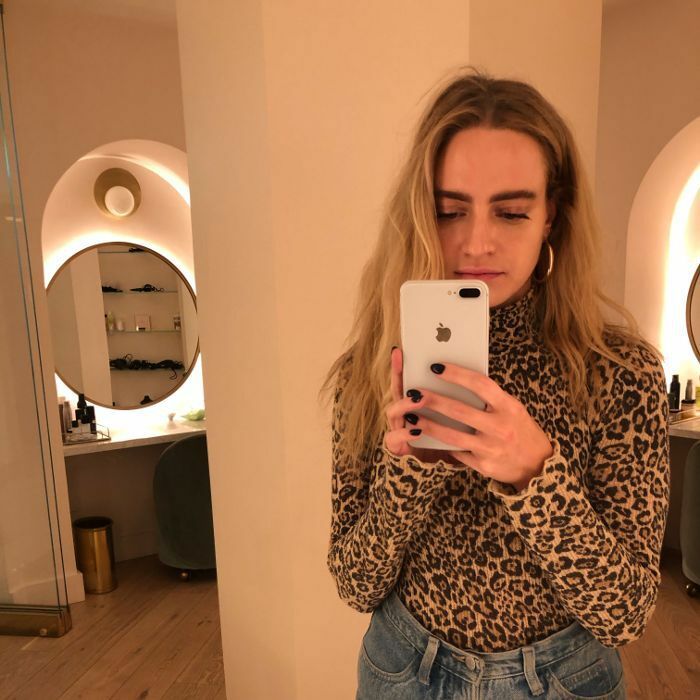 "If you take a small amount and apply it to the area before putting concealer on, it creates this smooth, velvety texture for the concealer to lay over," Ashton told InStyle. "In the same way it keeps your eyeshadow intact, it prevents your concealer from moving around so much." I went about my day—wrote a few stories, ate lunch, and answered the overwhelming number of emails creeping into my inbox. Four hours later I jumped up, ready to disprove Ashton's theory because concealer creases are a way of life for me. I peered into the mirror in our office bathroom and was shocked. There wasn't a single crease. Not even one. I walked closer to my reflection for a zoomed in look and the results were the same—flawless. I've been using the primer for days since and I'm still just as happy with it. I'm floored, but definitely on board. Next up: Watch me use four concealers to make her under-eye circles disappear.